I’m an undergraduate senior at a state university. I’ll be graduating in May with a degree in biochemistry. I’ve always been interested in finding ways to tap into nature for solutions, which is what drew me to the sciences in the first place. I hope to make a living by doing exactly that. In fact, I already have a job offer from a startup pharmaceutical company. As I was doing some background research on my future employer, I realized that they have a dedicated branch of medicinal cannabis research. I’m no stranger to medicinal marijuana since it’s been available in my home state of California for several years now. But my understanding was that much of the science behind its use was still inconclusive. Is that still not the case? Given that the company is openly advertising its involvement with cannabis, I’m inclined to reconsider. While its the recreational side of marijuana that quite often receives the most media attention, make no mistake that medicinal cannabis continues to expand, with footholds in more than 25 states. Cannabis has been the matter of public scrutiny for many decades during which the substance was demonized and labeled a gateway drug. Regardless of your moral stance on the matter, though, it can’t be denied that the economic impacts are significant. It should come as no surprise that a flourishing industry has erected itself in support of the growth trajectory of cannabis. Colorado alone, a relatively small state in terms of its population size, saw almost $2.4 billion in annual tax revenues from cannabis sales in 2016. That’s no small chunk of change. And those numbers are liable to grow exponentially as the legalization movement builds more momentum. The medicinal industry has its own projected path, too. Experts already report a wide range of diseases and conditions treatable by medicinal cannabis. It’s important to remember that most clinical trials aren’t concerned with the medicinal benefits but rather the impact of using the drug recreationally. That, combined with the fact that as a Schedule I Controlled Substance, means that researchers can have tremendous difficulties even obtaining approval to conduct a clinical trial. Your future employer could one of a whole slew exploring the vast potential of CBD extracted oils. 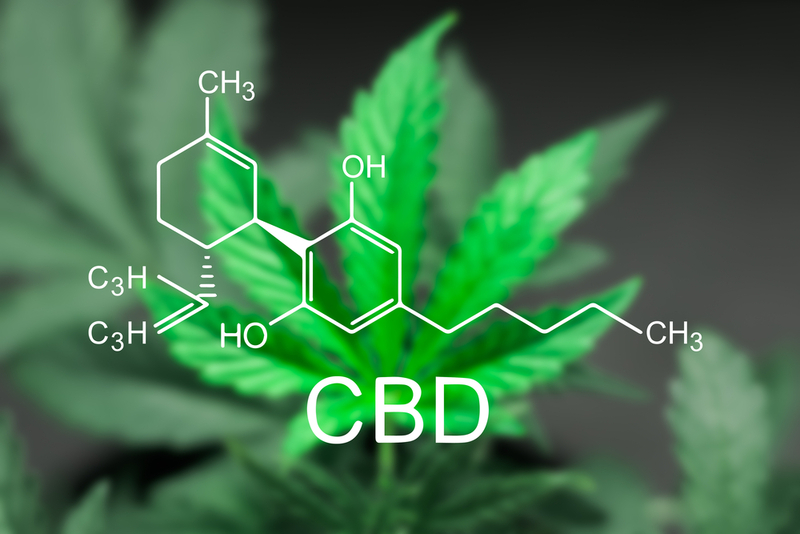 If the acronym is unrecognizable, then you’re probably asking: what is CBD oil? It’s a great question and much has already been written about it. Suffice it to say, if scientifically researched, the benefits might outweigh the risks. Another important consideration to make is whether or not your future employer is likely to be successful in its pursuits. Have you also investigated some of their direct competitors? That could be a fruitful exercise if you want to further assess the industry. For example, companies with a diversified product portfolio are better equipped to handle unexpected losses than those with only one or two monetized offerings. Nevertheless, because diversification also has pros and cons, you’ll want to assess multiple factors (i.e., corporate history, investors, etc.). The takeaway is that your future employer probably has a firm grasp on the industry and its trends, and, while your concerns are warranted, that shouldn’t prevent you from investing more time to educate yourself.